Welcome to Asia Recruitment Awards 2016, Singapore! Proudly brought to you by Human Resources magazine, the Asia Recruitment Awards is the only regional recruitment awards show dedicated to recognising and celebrating the best in recruitment and talent acquisition in Asia. Congratulations once again to all our winners and great work to all nominees! 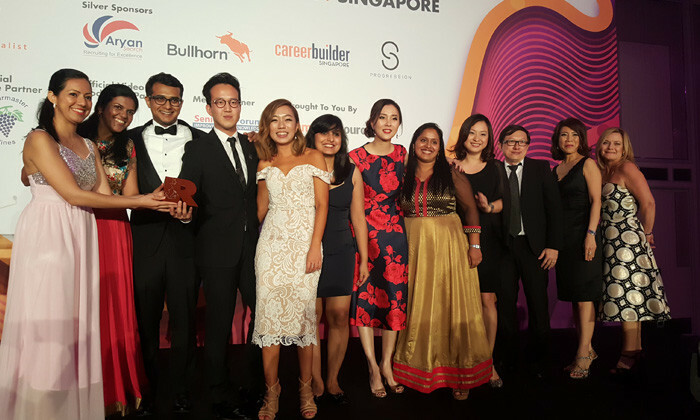 We hope you had fun at the Asia Recruitment Awards 2016, and we look forward to seeing everyone again next year. Are you ready to find out more #ARA2016 winners tonight? We’ve got one more set of winners before we wrap up the night. Stay tuned! Congratulations to all the winners so far! We’ve got two more sets of winners, good luck to all the nominees tonight! We’ll be announcing the next set of winners soon! Notable pay gains were observed in the building and construction sectors, as well as among engineers and technical support personn..
One in three employers give candidates a profile of what a successful employee looks like - helping them visualise hitting targets.. Lean organisations have their benefits, but are they seeing the big picture?..